Take the steps towards your new life in style with this stunning look from the Nicole Miller™ bridal collection. Take the stairs towards your new life in taste with this stunning look from the Nicole Miller™ bridal collection. 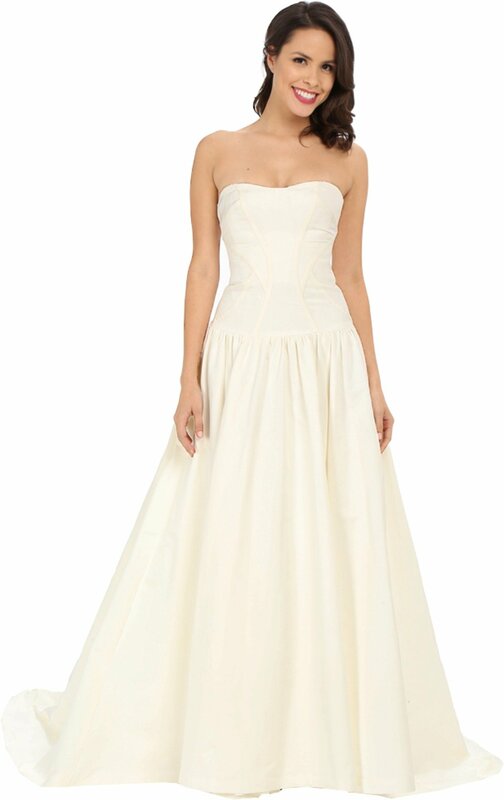 Stunning, silk-blend ball gown flaunts an entire skirt for a romantic finish. Strapless, corset bodice lined with padded cups for extra improve. 68% cotton, 62% silk;Lining: one hundred% polyester. Made in the usA. and Imported.